Some of the selected candidates names are listed below. 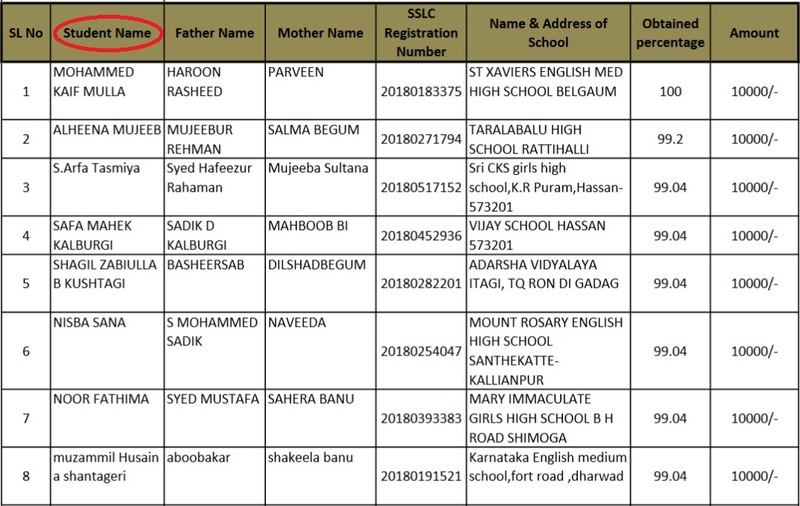 Kindly refer the “SSLC Incentive Selected Students List” PDF links uploaded above for full list. I have scored 91.36 in SSLC 2017 batch. Am I Eligible for this scholarship? I have scored 91% in my SSLC. I want this scholarship. Can I apply?